Bachelor's in Business Administration and Master's in Business; diplomas in human rights, social policy and strategic analysis, various institutions. Formerly: four years in the financial sector; almost six years with McKinsey & Company, supporting public, private and philanthropic organizations. 1995, City Counsellor, Mexico City. Has also been engaged in social projects with Harvard University Global Equity Initiative, The World Resources Institute, Ashoka and the Mexican Health Foundation. Former Regional Director, Latin America and Caribbean Programmes, W.K. Kellogg Foundation, Mexico City. Currently, Senior Adviser, Fundacion Televisa. 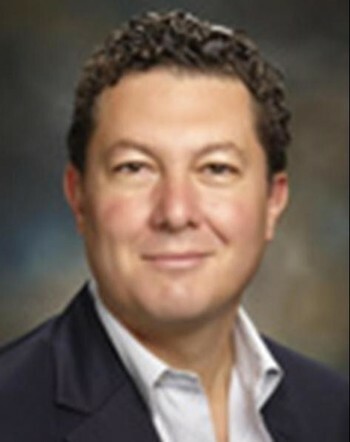 Member of the Board: Mexican Centre for Philanthropy; Hispanics in Philanthropy; Paralife Foundation.